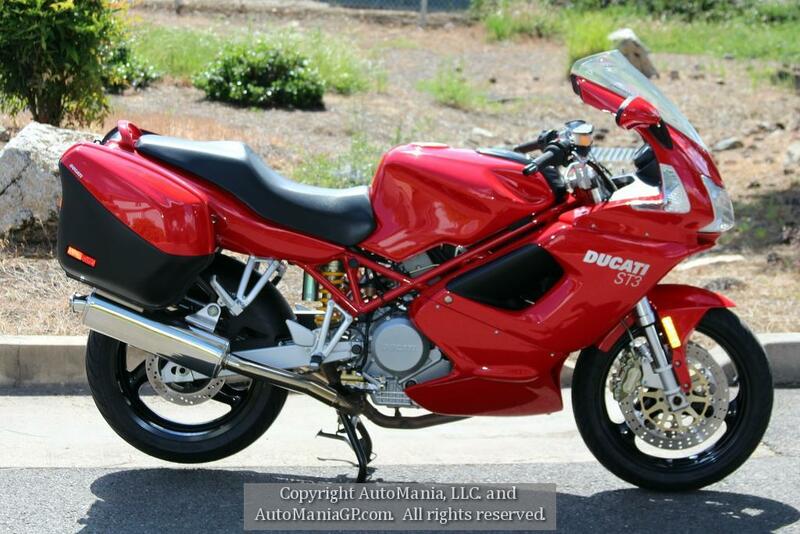 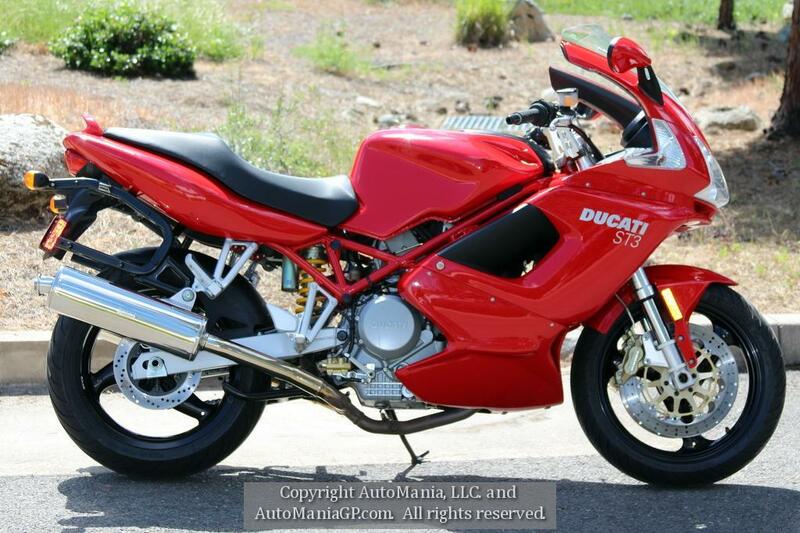 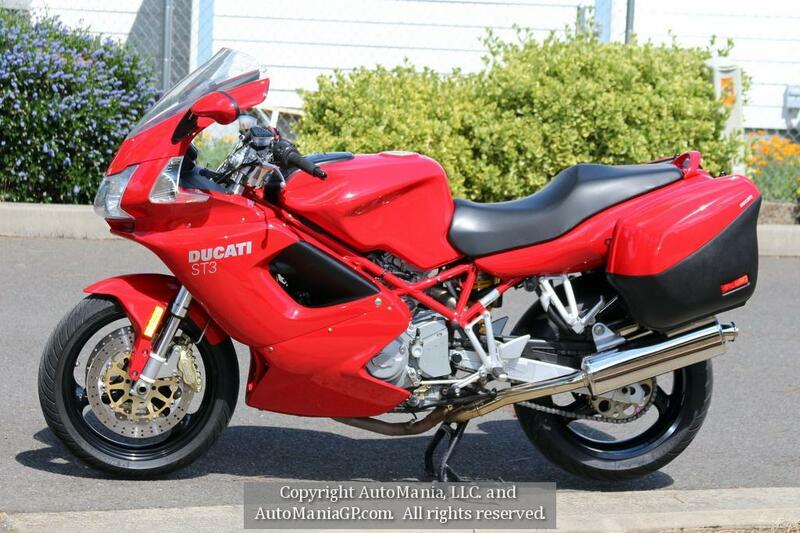 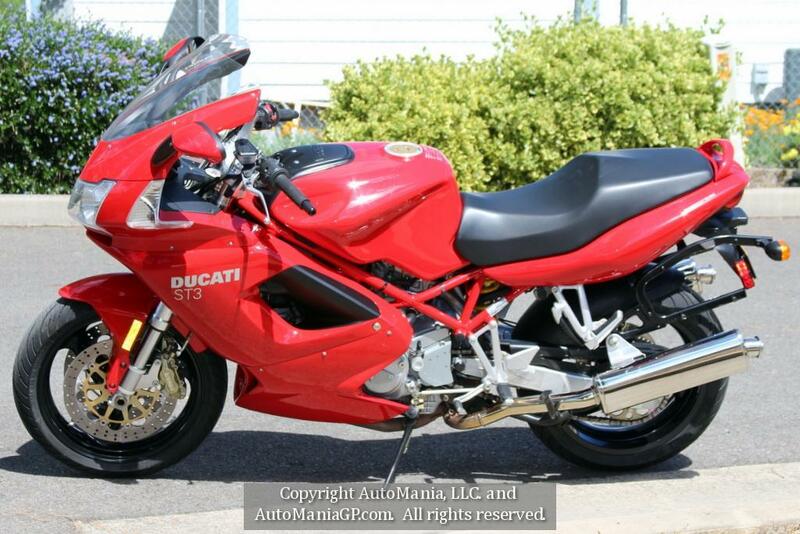 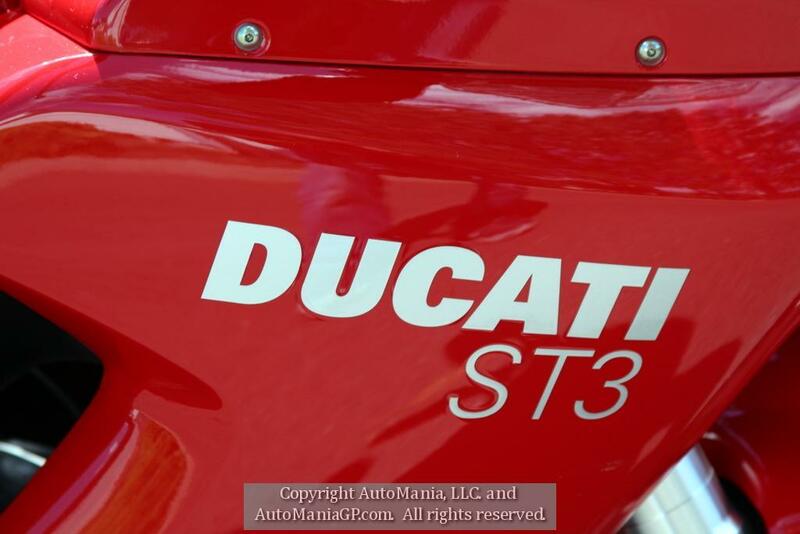 2006 Ducati ST3 for sale in Grants Pass Oregon 97526 . Motorcycle for sale. 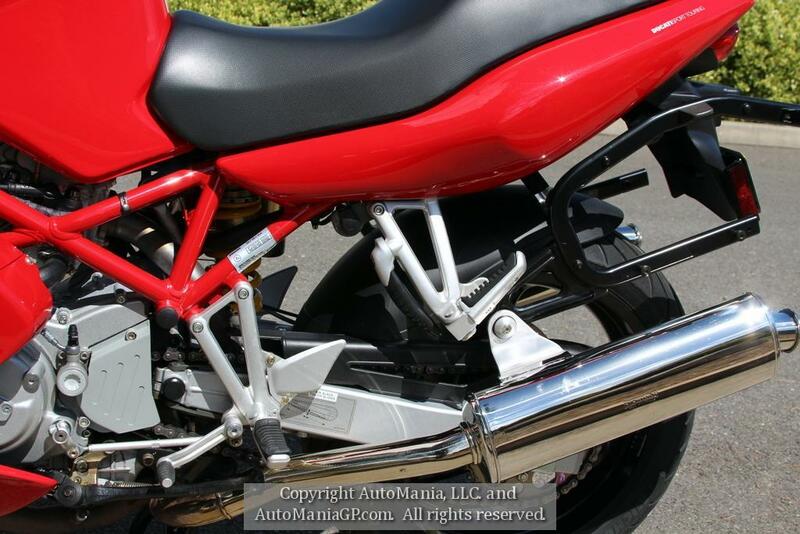 Please click or on the top menu for other listings. 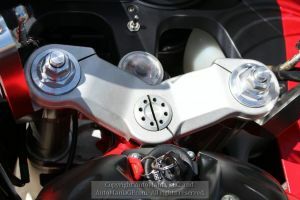 The 2006 Ducati ST3 three valve head was designed to rationalize the ST4 four valve head motorcycle and make a usable mount for normal street use. 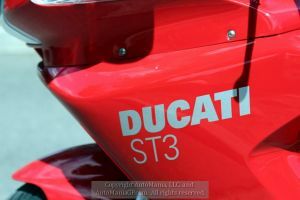 It succeeded beyond expectations, eliminating the abruptness and overwhelming power delivery of the ST4 to make for one Ducati’s best Sport Touring Motorcycles ever. Amongst Ducatisti the bike was without peer and any other mount was a sign of epic disrespect. 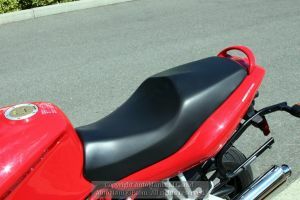 The problem still was the riding stance was way to far forward and a couple of hours in the saddle and it was off to the chiropractor for multiple sessions. The solution came from Cyclecat (now out of business) which were their bar backs as installed on our bike. 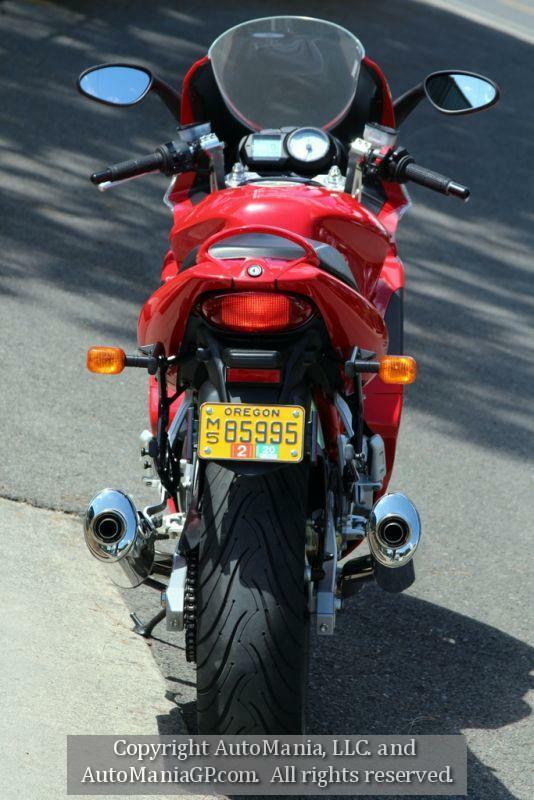 The riding stance was rationalized and 300 and 400 mile days were again within reach. The factory hard bags are a snap to open and remove from the bike, giving enough room to hold a single helmet per side. This particular bike is a one owner, bought from Hansen’s BMW new and serviced there it’s entire life. 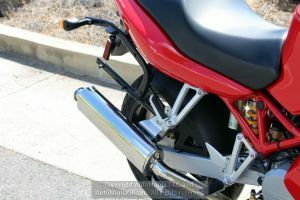 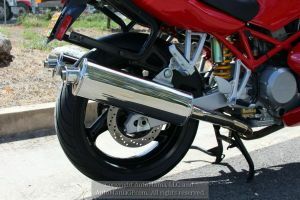 A set of Staintune Mufflers (with removable inserts) were installed before the bike was delivered and the stock mufflers, never used on the street, accompany the bike. 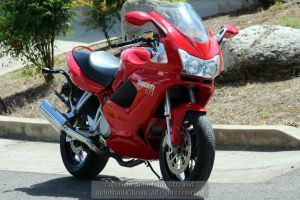 I can safely say that this motorcycle is one of the cleanest, best kept motorcycles I have seen in decades. The only other bike that comes close to this condition is the 999 of his which we will also be selling. 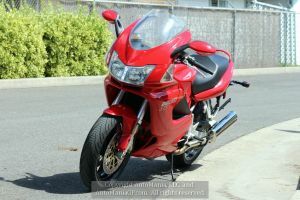 The bike appears almost new. 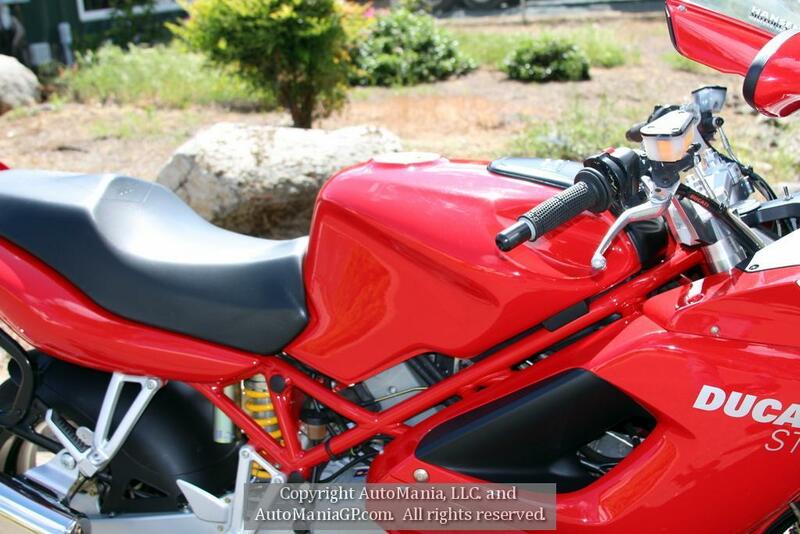 Automania llc is a Consignment Oregon Dealer selling quality, privately owned vehicles including Aprilia, Buell, BMW, Citroen, Ducati, Harley Davidson, Honda, Hummer, Kawasaki, Moto Guzzi, MV Agusta, Nissan, Ossa, Piaggio, Suzuki, Triumph, Vespa, Classic Hot Rods, Buick, Dodge, Ford, Chevrolet, Lamborghini, MG, Packard, Porsche, Rover, Shelby, Toyota, Triumph, Volkswagen and any other vehicle of interest. 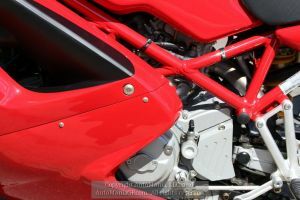 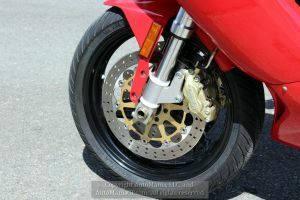 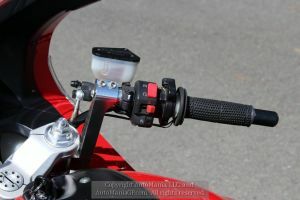 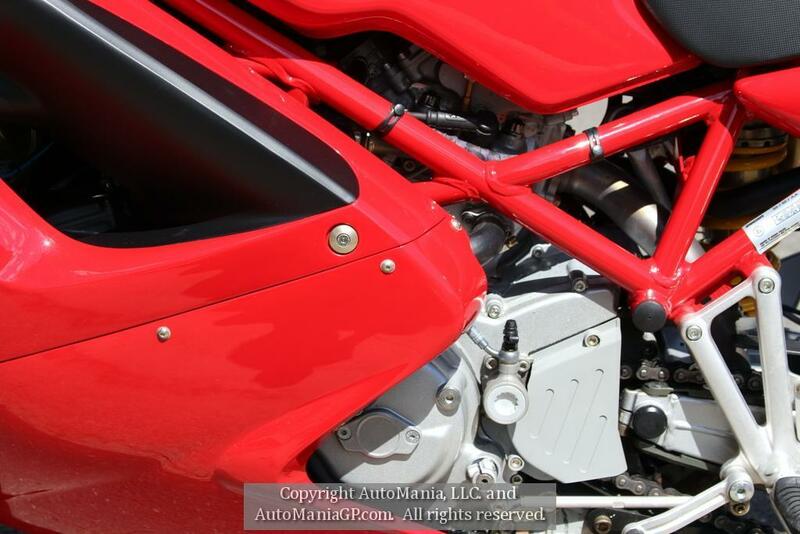 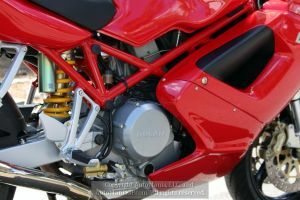 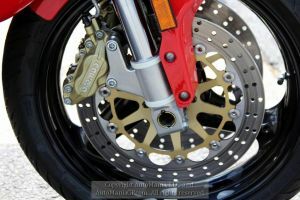 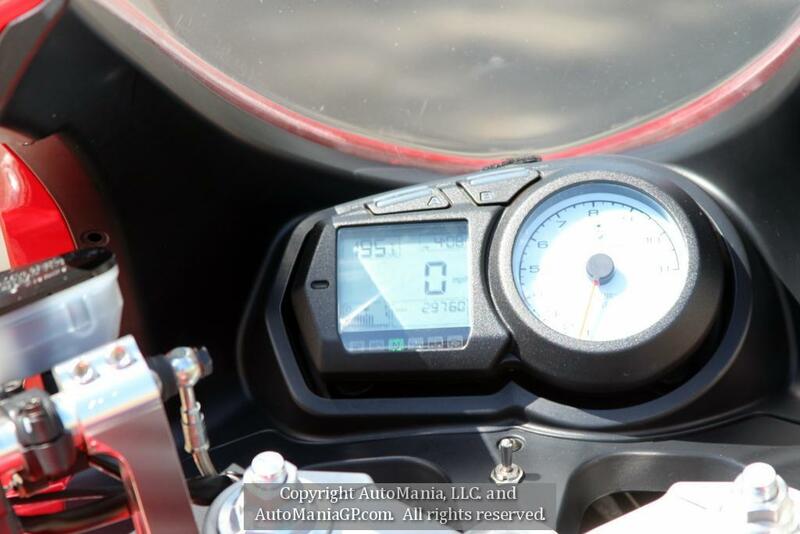 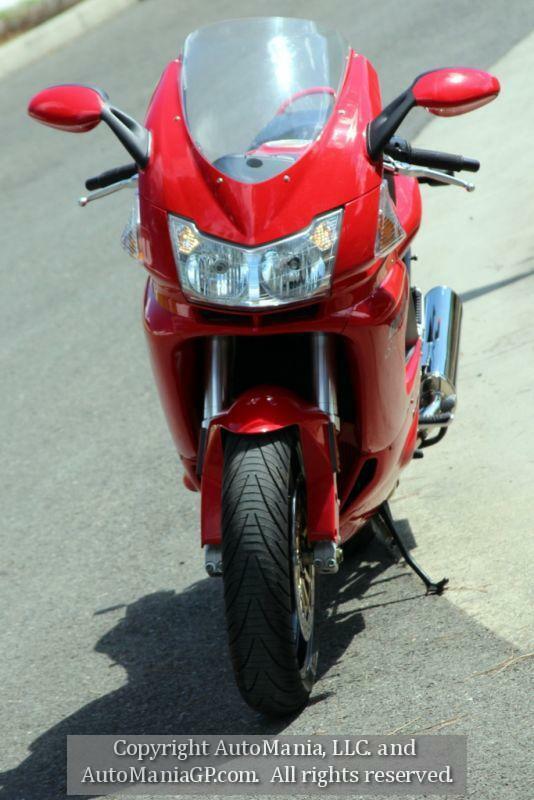 You are viewing a listing for a 2006 Ducati ST3 for sale in Grants Pass Oregon 97526 on AutoManiaGP.com. We encourage you to contact us by phone, email or text to get more details and how to purchase the unit. 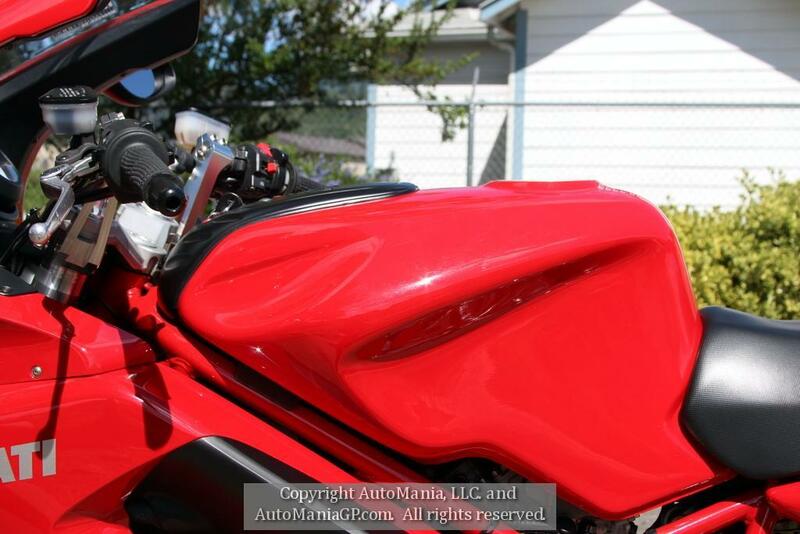 Fully Bonded and Licensed by the State of Oregon as a Vehicle Appraiser & Motor Vehicle Dealer. Proudly serving the World since "Al Gore invented the Internet" - and the Great Pacific Northwest since 1980. 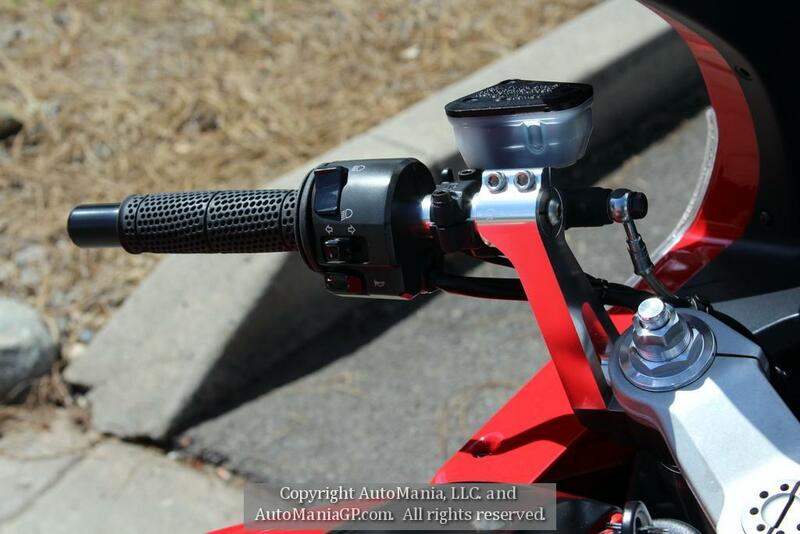 ©2016 AutoMania, LLC,, Ted Holman and AutoManiaGP.com. All Rights Reserved.